Your information Please enter your full name. Please use your business email, No yahoo, gmail or hotmail emails. Please enter a correct email address. Please set at least one word to be translated. What Web Content Management System is being used to author and publish the site? A web content management system (WCMS) is a software content management system (CMS) specifically for web content. 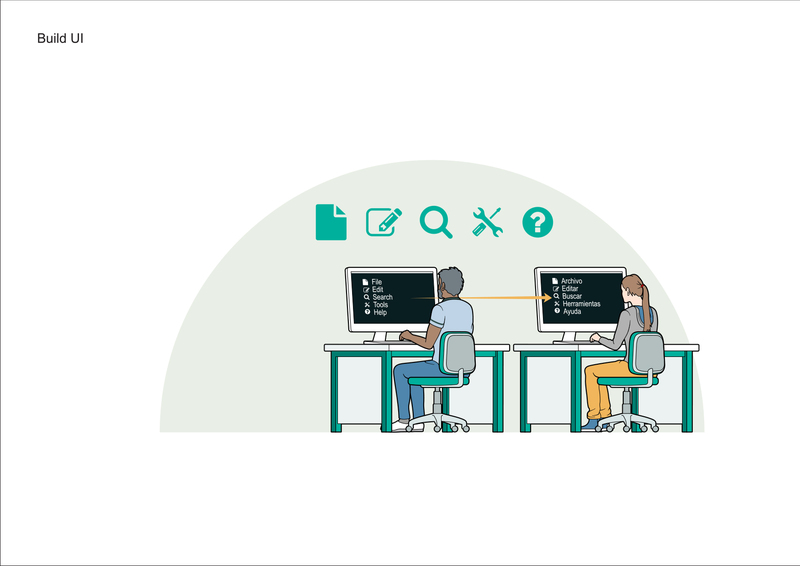 It provides website authoring, collaboration, and administration tools that help users with little knowledge of web programming languages or markup languages create and manage website content. Are you planning on performing global search engine optimization (SEO) with your website translation project? Has the CMS been properly configured to support a multi-language website? Do you need meta data (page titles and descriptions) optimization? What tools were used to develop the application? 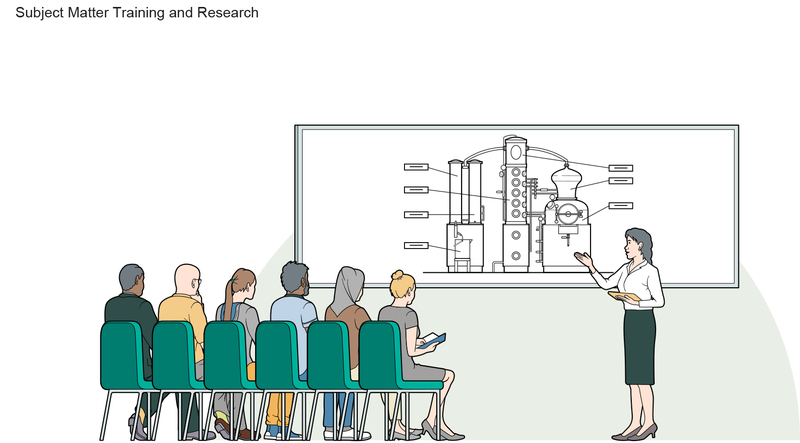 Do you want GPI to perform testing? (check Internationalization, Localization, and Functionality)? Do you have any specific Test Plans and Scripts? *Schedule based on 1 translatortranslators, 1 editor and 1 DTP professionalDTP professionals. Schedules are client driven and can be adjusted based on client requirements. Standard on page SEO projects include keyword and meta data content optimization, localization and copywriting. Additional SEO tasks are available upon request. *Schedule based on 1 translatortranslators, 1 editor, 1 DTP professionalDTP professionals, 1 audio/video engineer, 1 voice talent and 2 QA specialists. Schedules are client driven and can be adjusted based on client requirements. *Schedule based on 1 translatortranslators, 1 editor, 1 DTP professionalDTP professionals, 1 website/software engineer and 2 QA specialists. Schedules are client driven and can be adjusted based on client requirements. Ready to dive in? Start with our Quick Quote Calculator to get the ball rolling. Start by selecting your project. The final set of source files, or Localization Kit, are reviewed confirming all information in the quote. The files are prepared in order to utilize a translation memory tool workflow and preserve any mark-up/formatting code in order to save time and costs when desktop publishing the language versions. GPI follows a comprehensive, customizable and fully documented quality control process. Each step in our translation workflow includes a series of checklist-based quality audits to ensure the accuracy of the translation and desktop publishing. Our clients' QA and workflow processes can also be easily incorporated into our workflow. 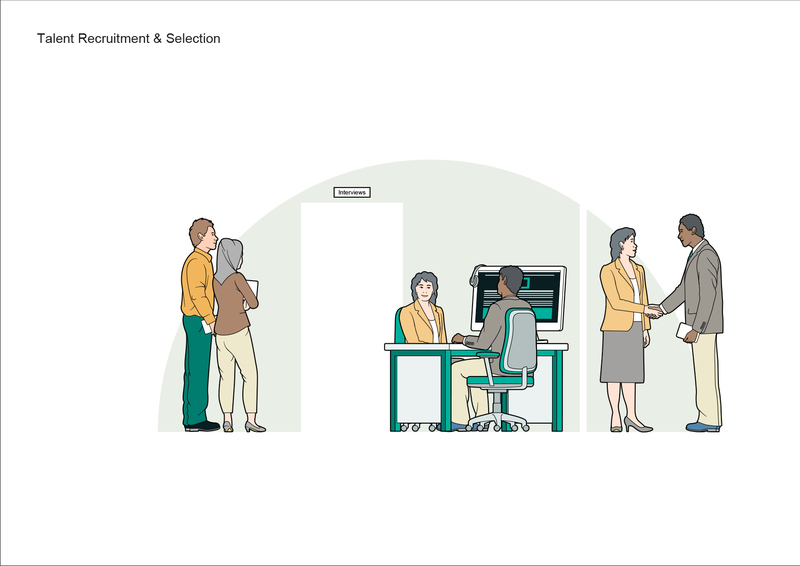 Clients can interview, review and approve all of their assigned GPI team member. Your GPI Globalization Services Team (GST) will review and study any reference materials provided, including source files, demos and general client information. On larger projects, there may be client-specific training related to the subject matter of the documentation. GPI develops and maintains client specific glossaries leveraging any existing client reference materials, glossaries and the latest industry-specific dictionaries. Clients are given an opportunity to review and approve the glossary. 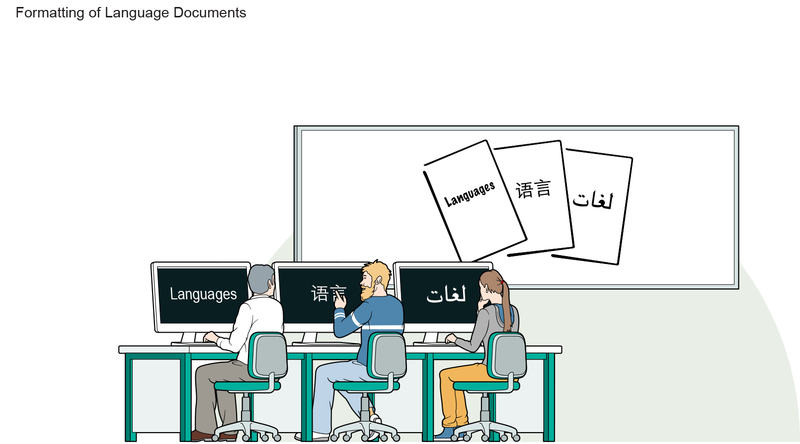 Before the actual translation begins, the source documentation is reviewed for basic cultural correctness and internationalization issues. 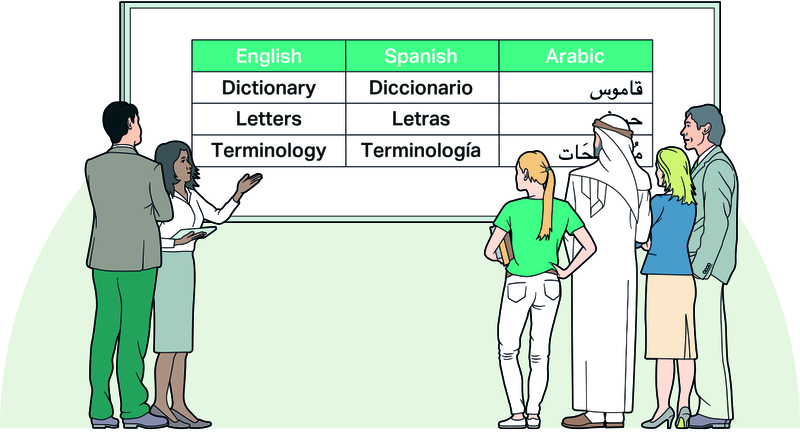 Issues such as using appropriate graphics, correct local phone numbers and addresses and reviewing the documentation for possible expansion of text in the language versions are all addressed at this step. Translations are performed by a base translation/copywriting team and edited/proofread by a second linguistic team. All translations are completed by human translators, utilizing translation memory technologies that ensure an efficient and consistent translation. Translations are completed by native language speakers with subject matter expertise. All translators are certified and have passed GPI's stringent testing & acceptance process. Copywriters, translators & editors work in teams adhering to documented quality control procedures. 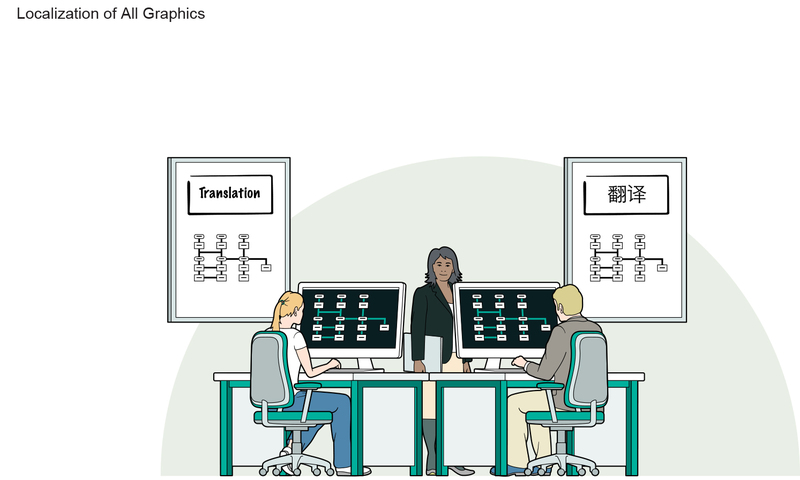 All embedded translatable text such as call-outs and legends are pulled from graphics and translated using the standard translation workflow. The translated text is then incorporated into the original graphic, adjusting as required, to create a language or "localized" version of the graphic. 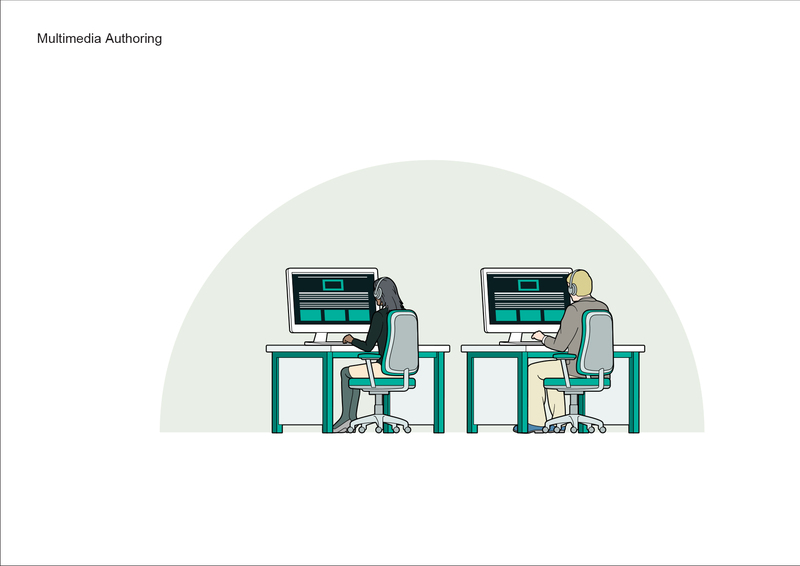 Formatting or desktop publishing (DTP) includes formatting the target language documentation to match the original source documents in terms of layout, fonts, graphics and overall design. After translation and desktop publishing, final drafts of all target language documentation and graphics, completely formatted to match source language materials, are provided to the client. Client may review and approve all documentation for both translation accuracy and design correctness. Client provides any final comments on the translation and formatting. Comments are incorporated and final documents are produced. GPI ensures clients' translation memories and glossaries are updated with any final linguistic changes and the final project folder, including all source files, are archived. 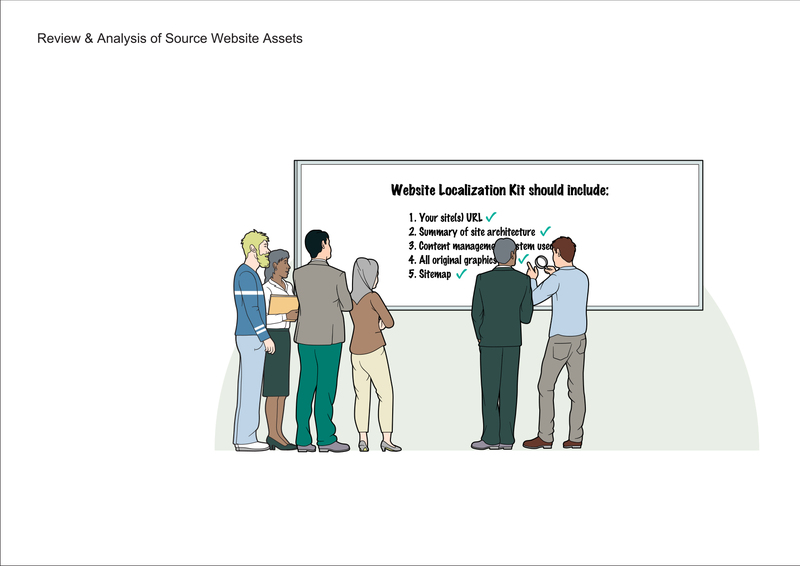 Companies wanting to translate their website put together all of the source files from their site, called a Localization Kit, for a globalization services provider to analyze. The files are prepared in order to utilize a translation memory tool workflow and preserve any mark-up/formatting code in order to save time and costs with desktop publishing the language versions. GPI follows a comprehensive, customizable and fully documented quality control process. 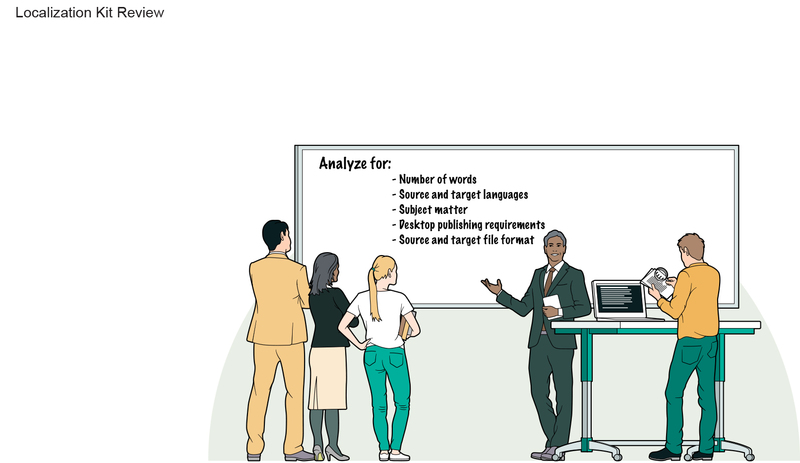 Each step in our translation workflow includes a series of checklist-based quality audits to ensure the accuracy of the translation and desktop publishing. Our client's QA and workflow processes can also be easily incorporated into our workflow. Directly interfacing and inputting translations into your CMS. Receiving content that has been exported to XML or other formats for us to localize and return. Deployment of a custom connector between your CMS and our GPMS. 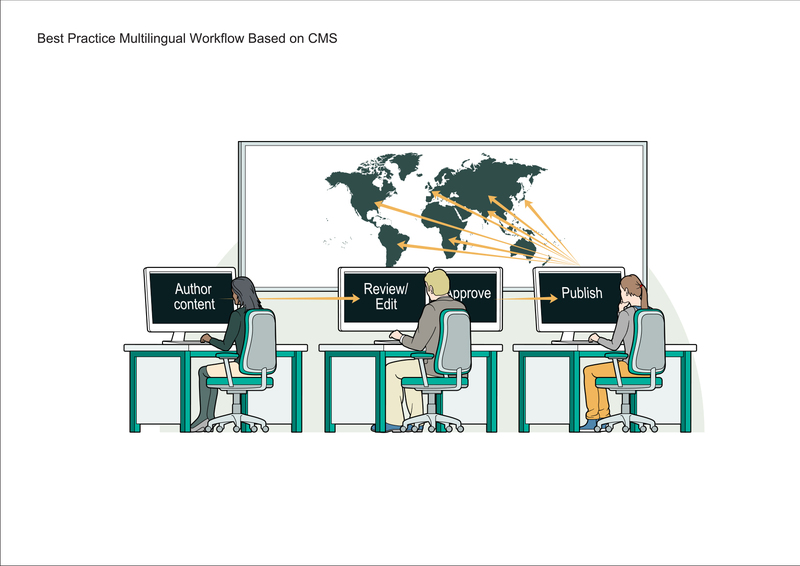 Remember to discuss your CMS's language support capabilities and configuration requirements in order to receive recommendations on workflows, translation connectors and/or enhancements to your CMS functionality. A Globalization Services Team (GST) will review and study any reference materials provided, including source files, demos and general client information. 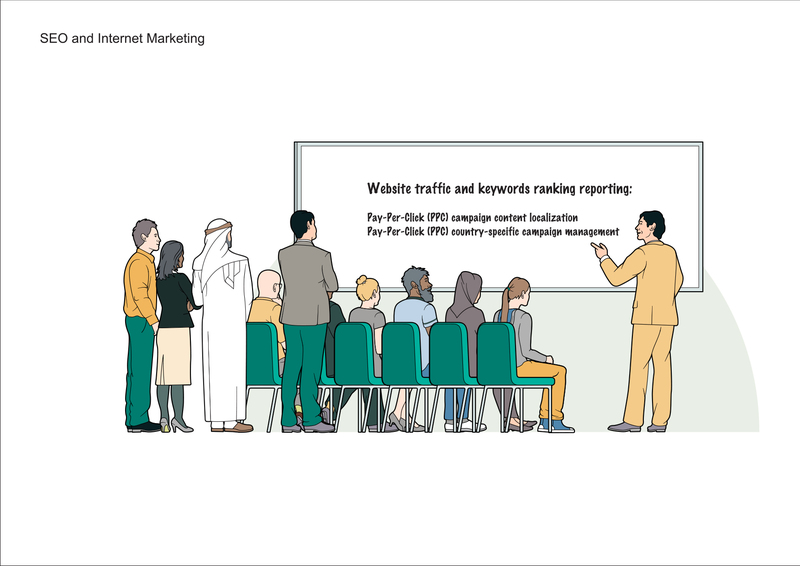 In addition, there may be client-specific training for translation teams related to the subject matter of the website. Before the actual translation begins, the source web content and overall site design and feature set is reviewed for basic cultural correctness and customizations that may be required. An array of issues are reviewed ranging from the need to culturally customize graphics and adding local phone numbers to comprehensive customization of website features based on locale-specific cultural values. Translation teams develop and maintain client specific glossaries leveraging any existing client glossaries and the latest industry-specific dictionaries. It is highly recommended that as part of any new website design and development project, and/or as part of a website globalization project, you perform some initial and ongoing search engine marketing (SEM). This should include both organic search engine optimization (SEO) and search engine advertising (SEA). GPI will conduct your multilingual keyword analysis, ranging from terminology accuracy equivalents to keyword density factor evaluations and competition analysis. Translation is performed by a base translation/copywriting team, and edited/ proofread by a second linguistic team. Clients receive consistency and cost savings through Translation Memory usage. All embedded translatable text commonly found in navigation buttons, web art and other web graphics are pulled from graphics and translated using the standard translation workflow. Many websites have an array of linked documents which may require localization. 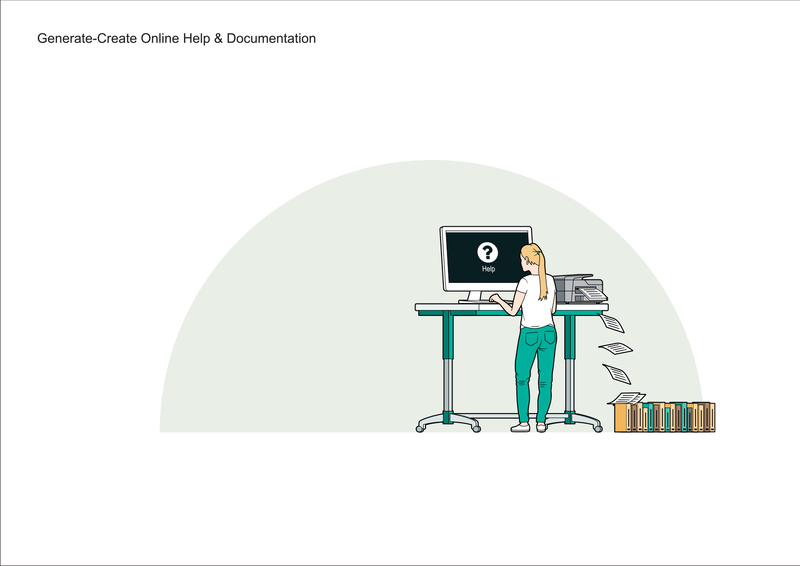 Formatting or desktop publishing (DTP) of these documents includes formatting the target language documentation to match the original source documents in terms of layout, fonts, graphics and overall design. Adobe PDFs can be created and optimized for screen or print and linked off the new website. Many websites incorporate various multimedia components, which may require localization. 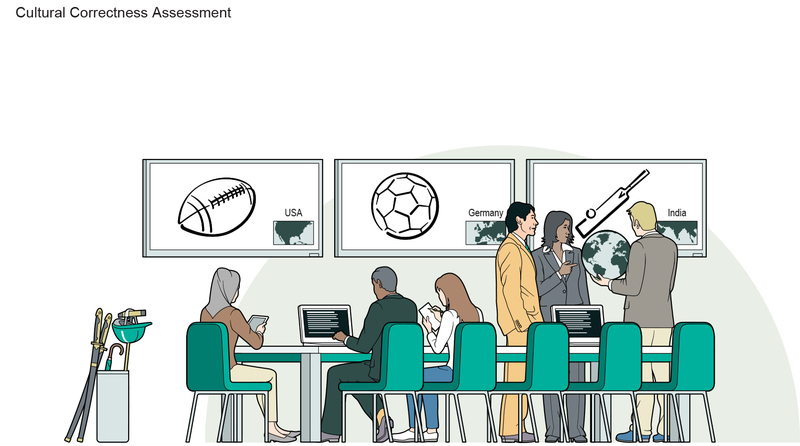 Multimedia must be analyzed individually for numerous items. 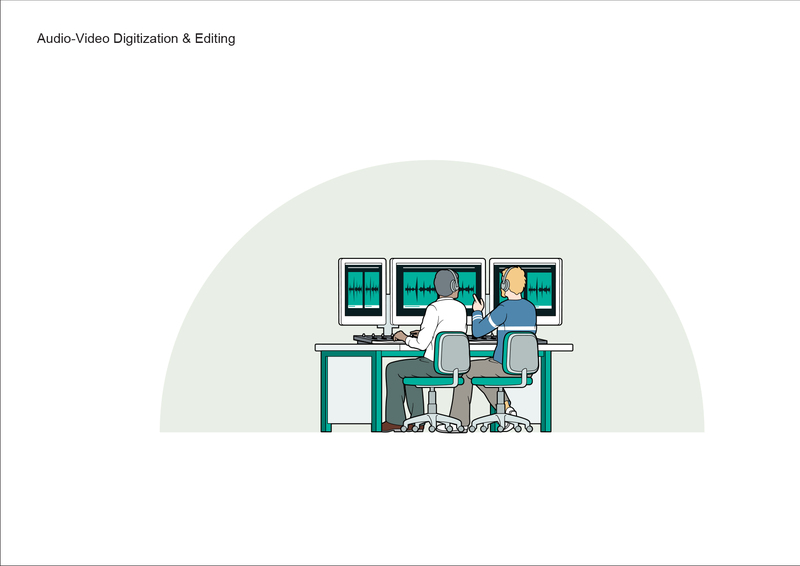 These items range from determining word counts in screen text, audio scripts and graphics to the analysis of the types of assets and how they were digitized and included in your multimedia. 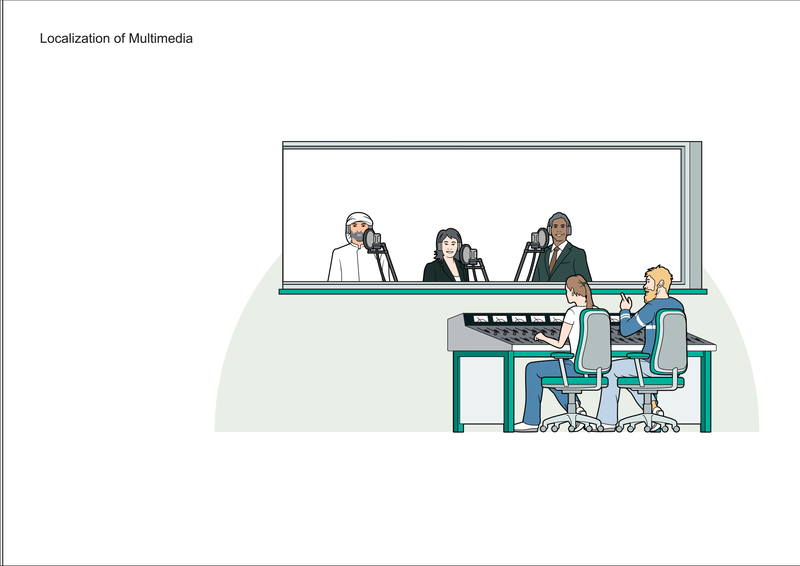 All multimedia can be localized and tested to play in any target language. GPI provides basic Online Localization Quality Assurance (QA) as a standard line item for all website projects. This QA checks the language versions of your site under selected browser-OS combinations for any cosmetic or linguistic issues and will help identity basic functionality issues as well. 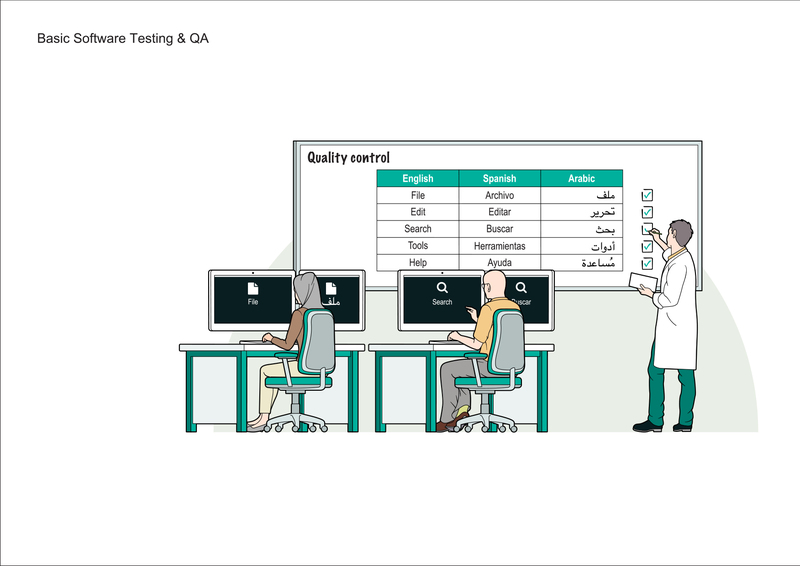 Typically all testing is client-driven and GPI's professionals can work side by side with your expert users to perform internationalization (I18N), localization (L10N) and/or functionality testing, onsite or offsite. After the website and all components have been localized, final draft sets of the source files in all target language versions are provided to you. You may review and approve all web content for both translation accuracy and design correctness. Once a website is live your translation team should be ready to respond to any end user feedback and work effectively with you to make any edits to the site. You provide any final comments for the translation and formatting. Comments are incorporated, and final websites and documents are produced. 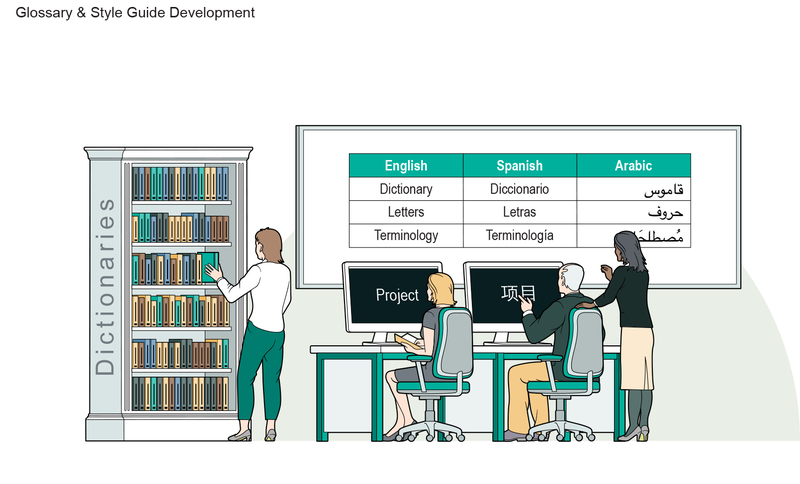 GPI ensures your Translation Memories and Glossaries are updated with any final linguistic changes and the final project folder, including all source files are securely archived for future revisions, if required. Comprehensive website translation and localization. Multilingual keyword phrase research, refinement and localization. Multilingual search engine optimization and copywriting of main site content. Multilingual search engine optimization of meta-tags, titles, alt tags, heading tags, HTML, etc. After the new language versions are launched, it is time to put into practice your efficient workflows enhanced by your CMS and GPI's Translation Services Connectors in order to keep your site updated on a daily, weekly or monthly basis. The final set of source files, or Localization Kit, are reviewed confirming all information in the quote. Digitize audio/video properties and transcribe content as needed. The files are prepared in order to utilize a Translation Memory tool workflow and preserver any mark-up/formatting code in order to save time and costs. Translation teams develop and maintain company-specific glossaries & style guides leveraging any client reference materials, glossaries and the latest industry-specific dictionaries. Issues such as using appropriate graphics, correct local phone numbers and addresses, and reviewing the documentation for possible expansion of text in the language versions are all addressed at this step. Language style guides may be developed as well to help ensure conventions for style and usage across translated content. 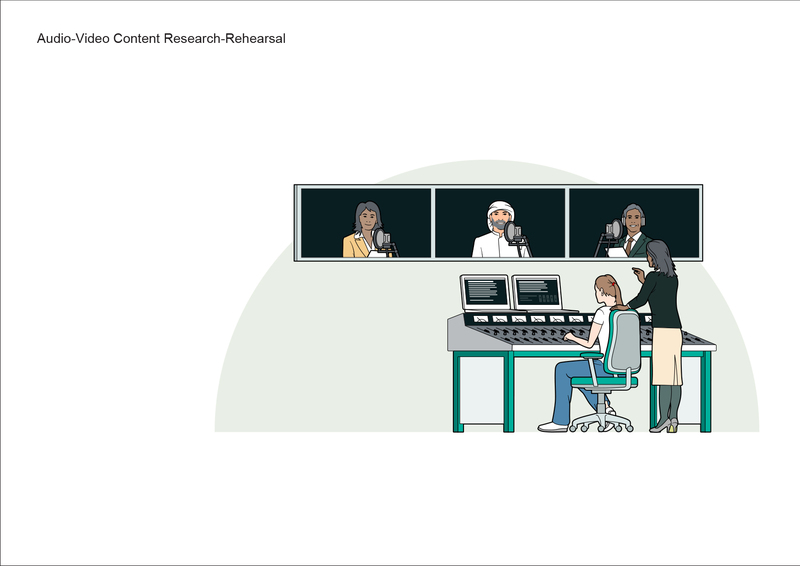 Before the actual translation begins, the source script and audio/video is reviewed for basic cultural correctness and internationalization issues. Issues such as using appropriate images, graphics and actions that may not be appropriate for the target audience are appropriately tagged, edited and localized. 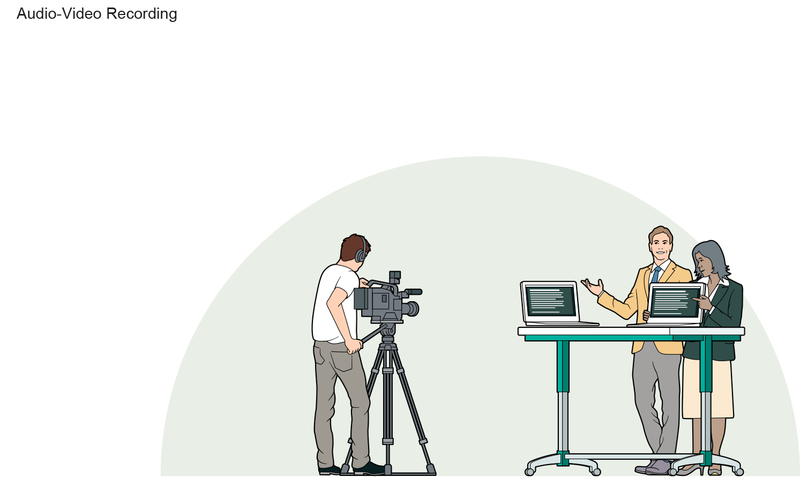 Changing the attire of the instructor in a video or the cultural references in the script may be addressed at this time. 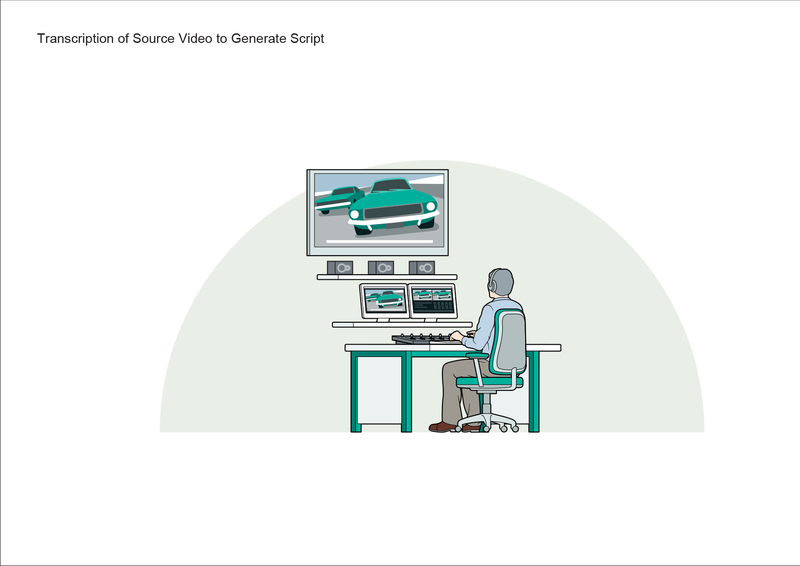 Transcribing from existing video or audio and formatting the script in a requested recording script format. Translation is performed by a base translation/copywriting team and edited/proofread by a second linguistic team. Scripts can be formatted in any format required for reviewing and recording. Clients are given an opportunity to review and approve the final transcribed script. 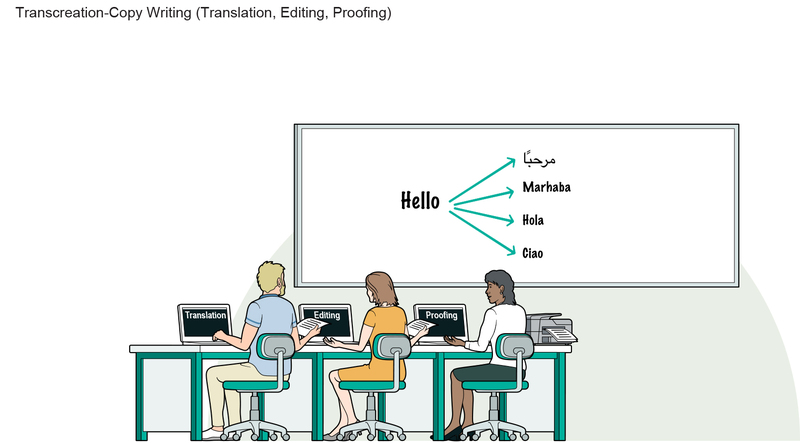 The translated text is then incorporated into the original graphic, adjusting as required, to create a language, or localized, version of the graphic. Care must be taken to design pages and graphics for languages that expand and take up more space. Research, recruit and audition appropriate voice talent, matching gender, age and attitude as required. Create sample files for your review if required. Clients are given an opportunity to review and approve talent voice and video samples. Translators and Voice Talent review scripts and make any adjustments for timing, terminology and narration. Confirm availability of talent, director or studio. All studio pre-production tasks are performed including setting up stage, testing equipment and talent practice. Voice Talent reviews and rehearses scripts and makes any final adjustments for timing and narration. The sound engineer, voice talents and voice coaches work together to record the script. The studio engineers and multimedia specialist work to complete multimedia digitization and editing as needed or any video, audio and graphic files. Providing multimedia localization services for video, audio and graphic files. Tasks depend on authoring tools and final formats required. Final localized tape, audio or video files are delivered to you in the file format specified. You may review and approve all final deliverables for accuracy and correctness. Clients are given an opportunity to review and approve final audio/video files and compiled master tape. Client provides any final comments to the translation and formatting. GPI ensures your Translation Memories and Glossaries are updated with any final linguistic changes and the final project folder, including all source files are securely stored for future revisions, if required. Generate initial keyword position report. Initial report to check the position of a company in the search engine result pages (SERPs). Conduct keyword research and expand the list as necessary. Identify the month search volume and competition for each keyword in the target market. Select additional terms, if necessary, for the target market. The keyword list will be translated and copy written to ensure the terms are locale-specific for the target market. Select keywords from the localized keyword list. Ad localization and copywriting to meet the needs of the target audience and search engine or social media platform. Localization of the campaign landing page. Analytics account creation and monitoring. Website, paid ads and social media monitoring analytics reports. The final set of source files is reviewed confirming all information in the quote. The files are prepared in order to utilize a Translation Memory tool workflow and preserve any mark-up/formatting code in order to ensure time and cost effectiveness. GPI follows a comprehensive, customizable and fully documented Quality Control Process. Each step in our translation workflow includes a series of checklist-based quality audits to ensure the accuracy of the translation. 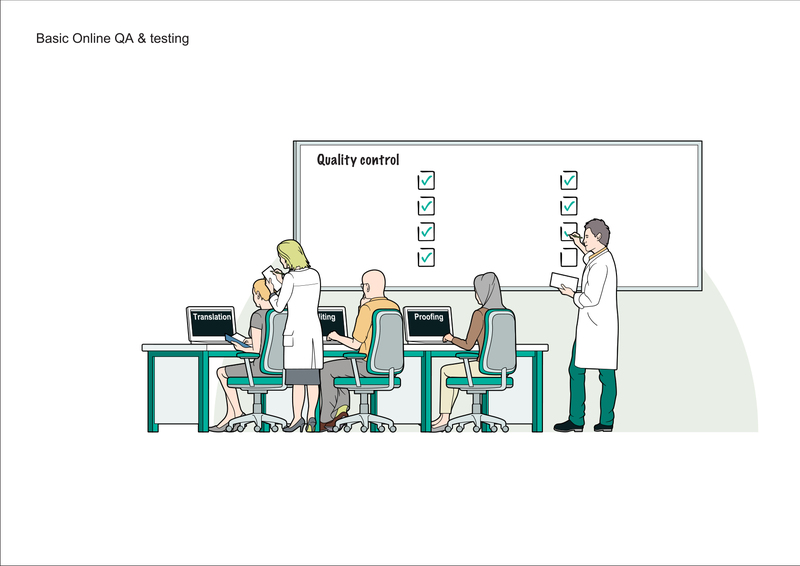 Your QA and workflow processes can also be easily incorporated into our workflow. A GPI Globalization Services Team (GST) will review/study any reference materials provided, including source files, demos and general client information. In addition, there may be client-specific training related to the subject matter of the application. Before the actual translation begins, the source UI, HELP and documentation contents and overall UI design are reviewed for basic cultural correctness and customizations that may be required. Translation teams develop and maintain company-specific glossaries, leveraging from any existing client glossaries, reference material and the latest industry-specific dictionaries. Language style guides may be developed as well to help ensure convention for style and usage across translated content. You are given the opportunity to review and approve at several stages in the software translation process. Care must be taken to design user guide pages and graphics for languages that expand and take up more space. The UI and Help file formats are verified to ensure code or tags have been preserved. Formatting or desktop publishing (DTP) of the documents includes formatting the target language documentation to match the original source documents in terms of layout, fonts, graphics and overall design. Many software applications incorporate various multimedia components that may require localization. All these multimedia components are localized according to your specifications. GPI provides basic localization quality assurance as a standard line item for all software projects. This QA checks the language versions of our software for any cosmetic or linguistic issues and will help identify basic functionality issues as well. 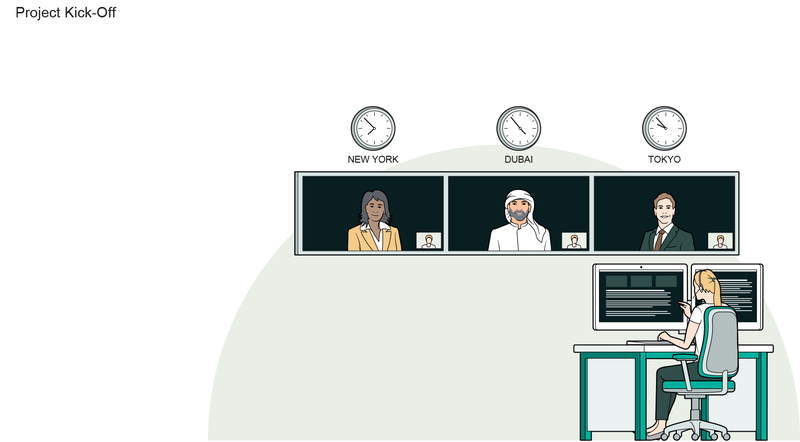 Typically all testing is client-driven and GPI's professionals can work side by side with your expert users to perform Internationalization (I18N), Localization (L10N) and/or functionality. Help and documentation components are tested as well. Identify different software features and generate related help content for end users. After translation and verification of localized files and DTP, final drafts of all target language files (UI, Help, documentation and graphics), matching source language formats and structures, are provided to you. Comments are incorporated and final documents are produced and redelivered. GPI ensures your Translation Memories and Glossaries are updated with any final linguistic changes and the final project folder, including all source files, are securely stores for future revisions, if required.